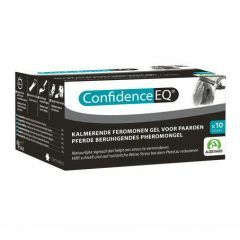 ConfidenceEQ Pheromone Gel is a synthetic copy of an Equine Appeasing Pheromone (EAP) which is designed to help reduce stress in horses. 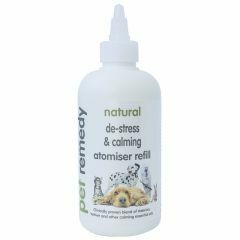 Calmex is a blend of natural nutrients that can help reduce anxiety, encourage normal behaviour and support neurological health in general. 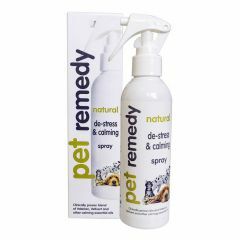 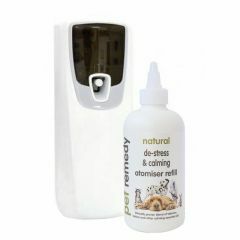 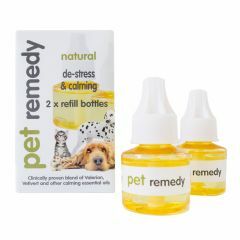 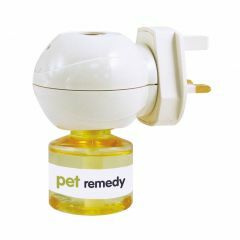 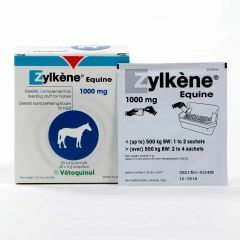 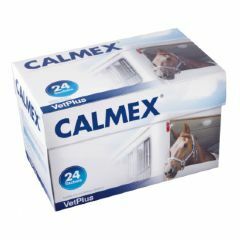 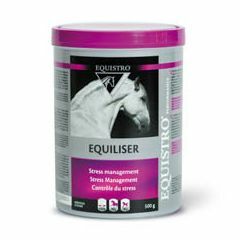 They promote calmness, relaxation and concentration making life less stressful for both you and your horse.